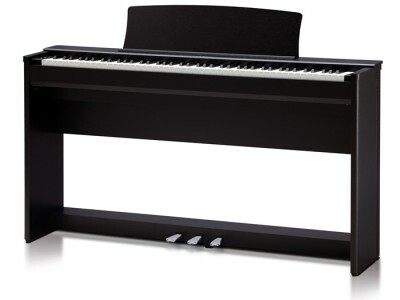 When deciding to branch out into digital pianos we made a conscious decision to stock just one brand. 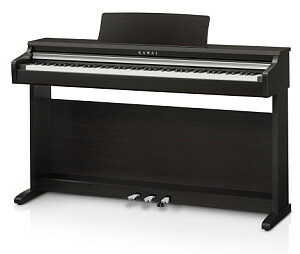 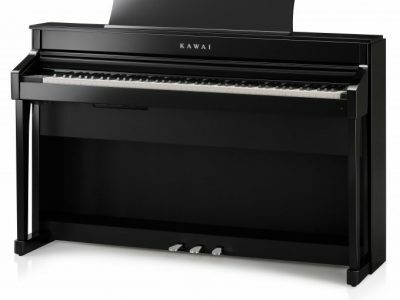 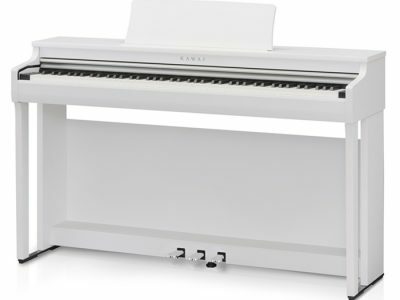 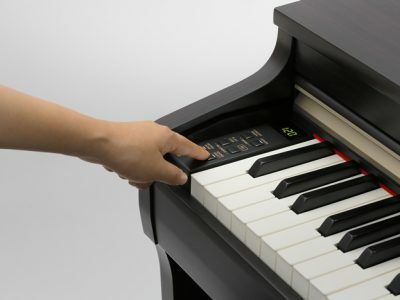 At the moment we have the KAWAI digital range. 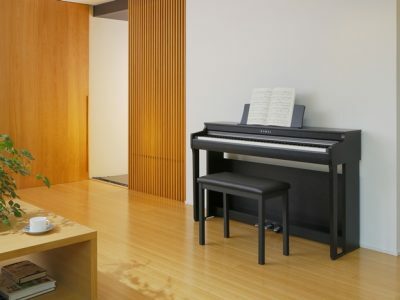 The reason for this is that we wanted to keep the range that we felt had the closest touch to a piano and the most pleasant tone. 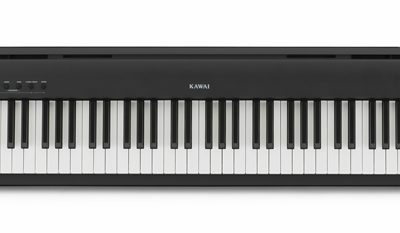 At trade shows and supplier events we have been ale to try many of the top brands and at the moment we feel that the Kawai digitals are the best, in our opinion. 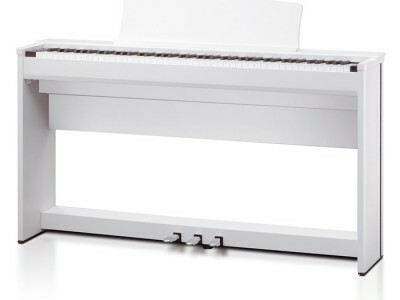 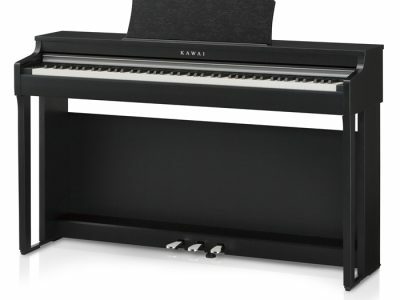 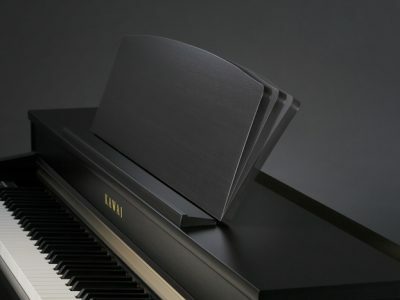 In the past we have had Yamaha, Roland and Korg digitals but since about 2004 we have felt that the Kawai range has the edge over the competition. 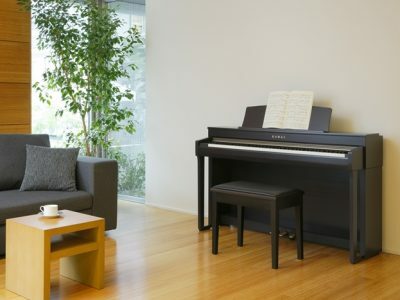 As with acoustic pianos it is very easy to read reviews of the different makes and models but there is no substitute for trying them yourself. 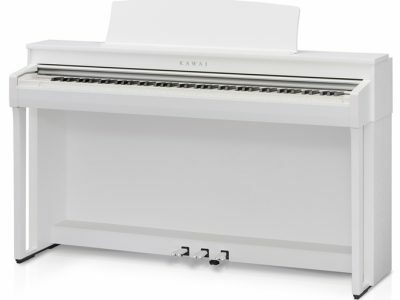 Generally as you move up the range of models in price order the touch and tone improve but it is always worth trying them all. 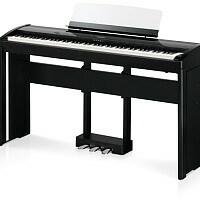 We do have occasions when a customer prefers a slightly cheaper model to the next one up in the range which is great, so much about finding the right piano is the customers personal preference. 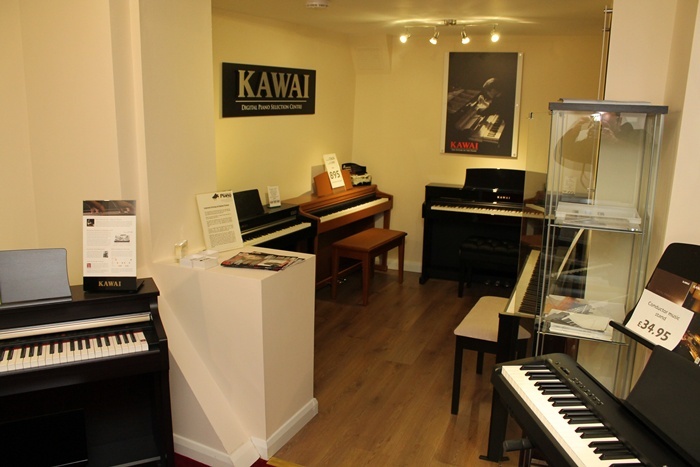 All the Kawai digital pianos are covered by a 3 year parts & labour warranty to give peace of mind. 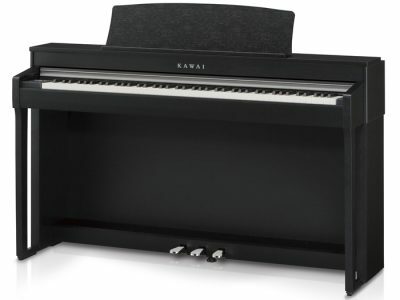 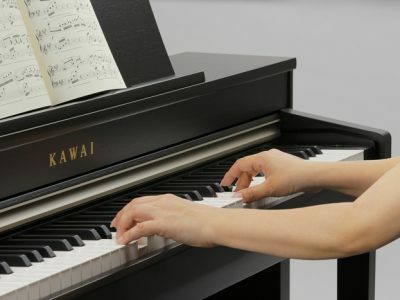 In the unlikely event that you do experience a problem with a Kawai then they have locally based engineers who can come out to quickly repair the unit or have it replaced if necessary.